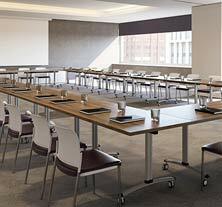 gemini is a range of modular tilt-top meeting tables, designed to link together to form changeable combinations according to the needs of the meeting. 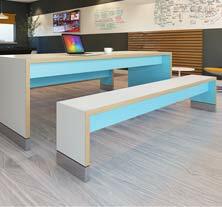 fizz is ideal for open plan areas, with workstations and storage options in a choice of MFC, hi-pressure laminate or wood veneer. 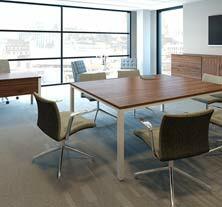 avid is Eborcraft’s most popular and comprehensive range of contemporary wood veneered and MFC office furniture. 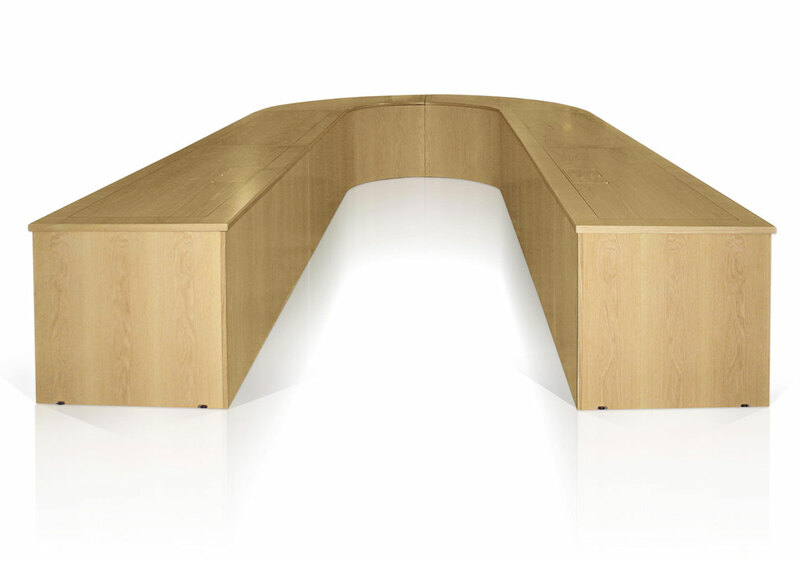 jive is a vividly-coloured collection of laminated tables, benches and seating, designed for office break-out areas, pop-up suites and informal environments. 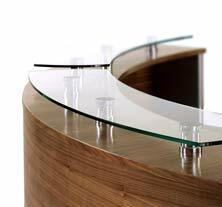 zenith chrome is Eborcraft’s most innovative range of wood veneered, MFC and laminated furniture for the executive office. 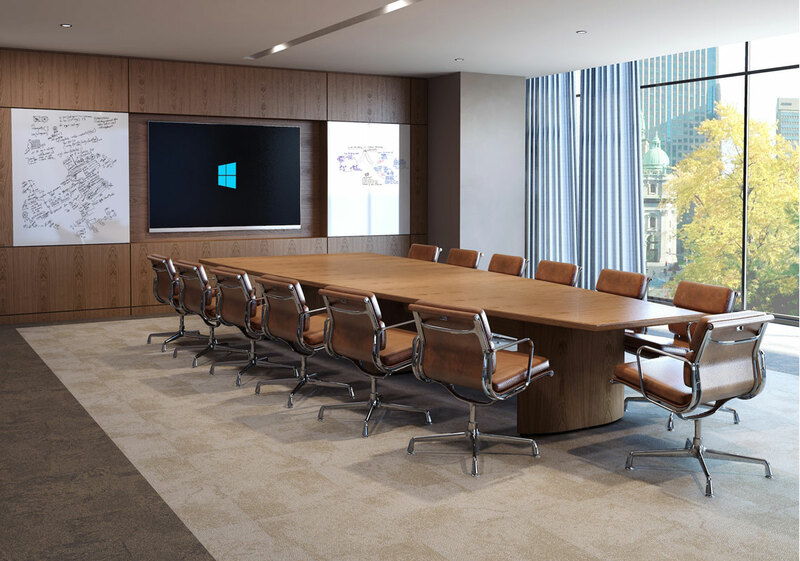 oracle is Eborcraft’s prestigious range of wood veneered boardroom tables and storage furniture, designed to incorporate multi-media facilities for the contemporary office. 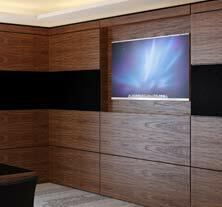 Eborcraft wall panelling in wood veneer to match the boardroom table can now be fitted with audio-visual equipment. Product innovation, customer service and technological advancement are at the heart of Eborcraft’s long-standing reputation. 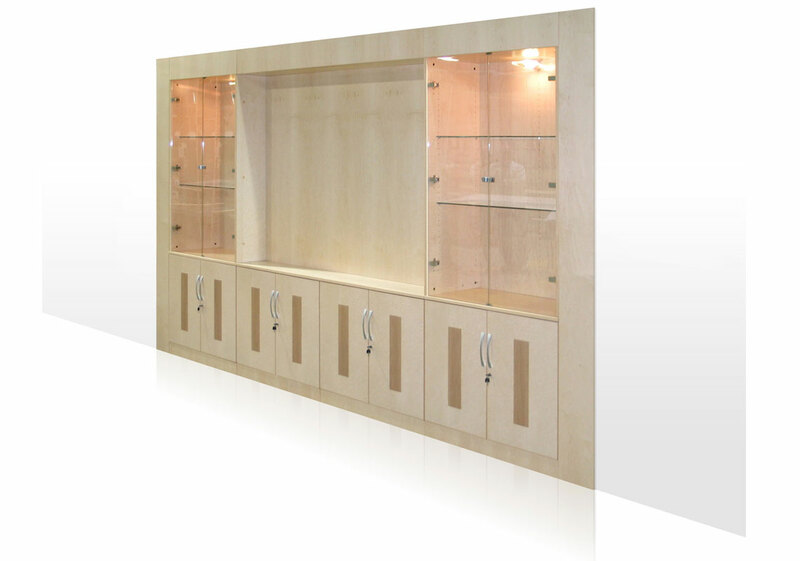 Eborcraft has designed and manufactured bespoke modular furniture for offices, schools, hotels and many other sectors. 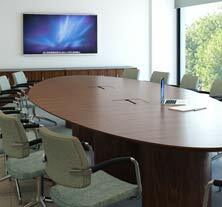 Eborcraft office furniture can be finished with natural wood veneer, MFC or laminate. 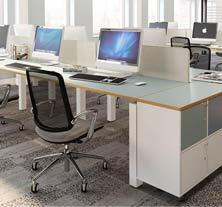 Are you in the office furniture trade? 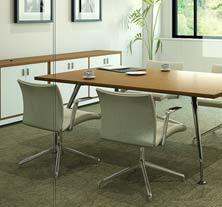 We have a 'trade' website for resellers of office furniture. Here you can download more images, brochures and press releases.